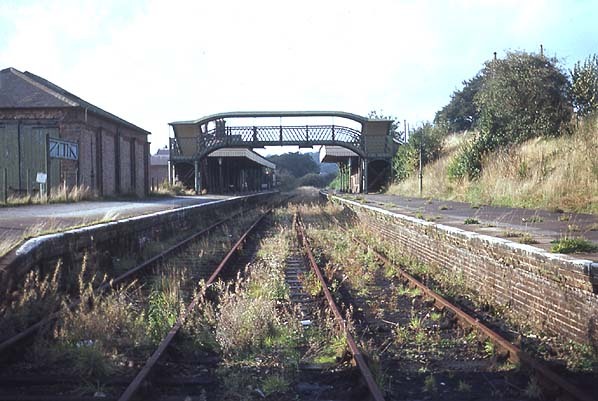 Present state: Remains of the platforms and the goods shed can be found amongst light industrial buildings. The brick coal merchants office also still stands in Station Road; it was refurbished in 2008 and is now a cafe. 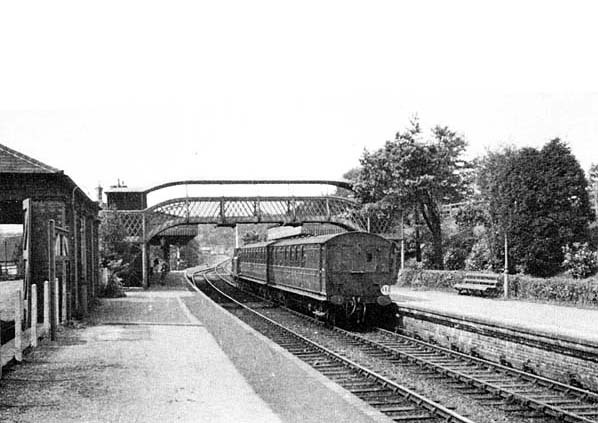 During the 1950's Forest Row was the only intermediate station on the line to carry a reasonable number of daily commuters to London. 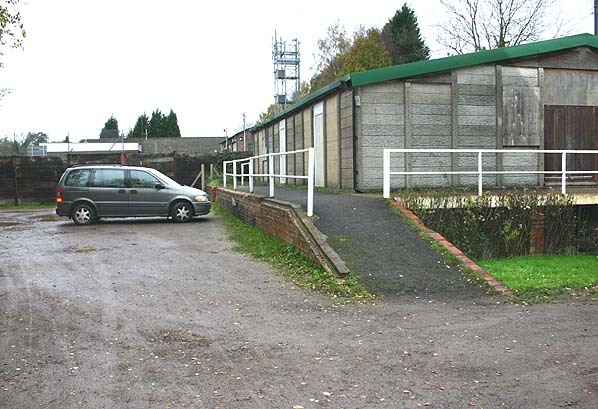 An episodes of 'Captain Fantastic', a feature within the comedy TV programme 'Do Not Adjust Your Set', was filmed at Forest Row, probably a few months after closure. The episode was screened in August/September of 1967. It featured a young David Jason in what must have been one of his earliest TV appearances, clambering all over the station. 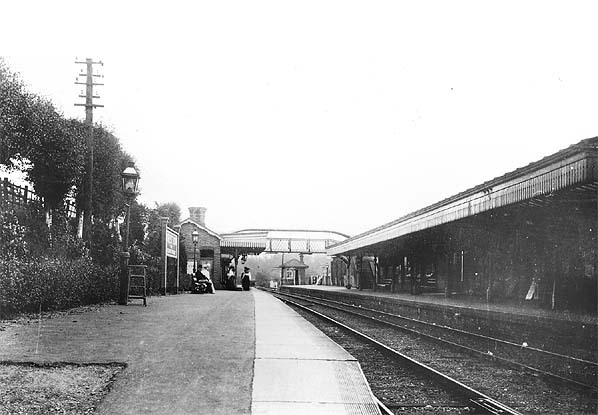 The extension to Tunbridge Wells was opened on 1st October 1866, nearly two years before the, line from Uckfield was ready; it was single throughout except for a resited East Grinstead Station and at Groombridge There were three intermediate stations at Forest Row, Hartfield and Withyham. 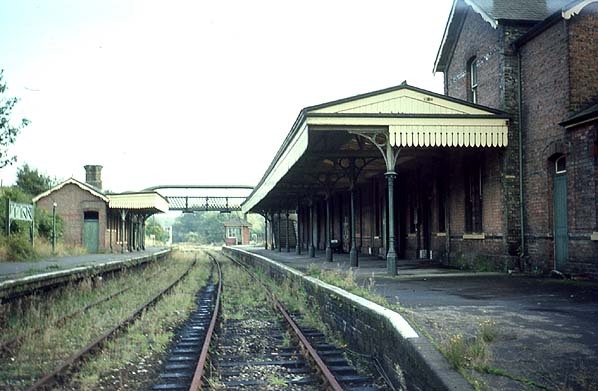 The Spa Valley Railway now runs for 5 miles to Eridge where it terminates alongside the mainline station. There are intermediate stations at High Rocks built by the owner of the High Rocks Inn and Restaurant and Groombridge. Tickets from Michael Stewart except 1017 & 0067 Nick Catford. Route map drawn by Alan Young. 1898 1,2,500 OS map shows the layout of the station and goods yard. 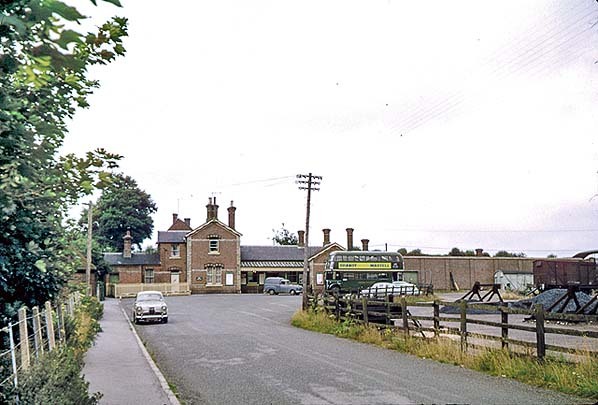 This layout remained much the same until closure. 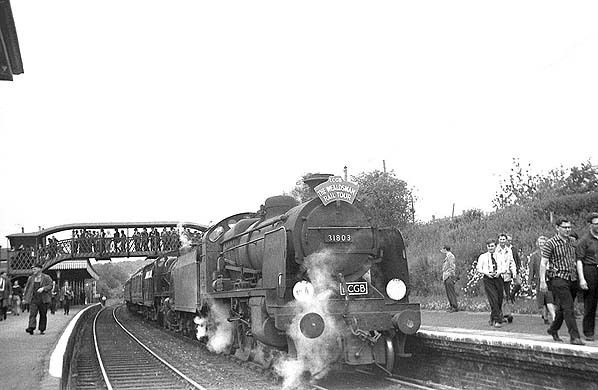 Forest Row Station during WW2 - note the name board has been removed. Looking north-east along Station Road towards Forest Row station forecourt in July 1965. A green London Country RT bus (probably route 409 which terminated at Forest Row) waits at the station. 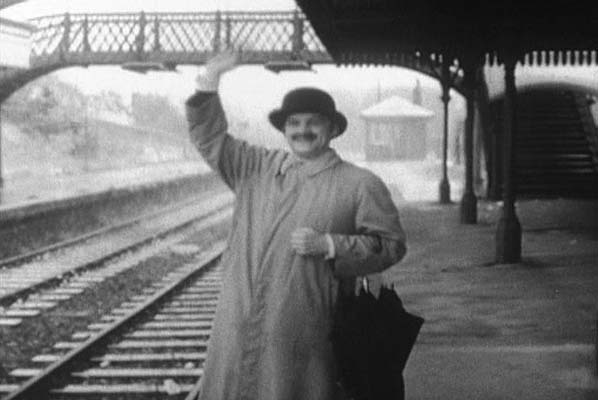 David Jason at Forest Row station in summer 1967 - still from Captain Fantastic. 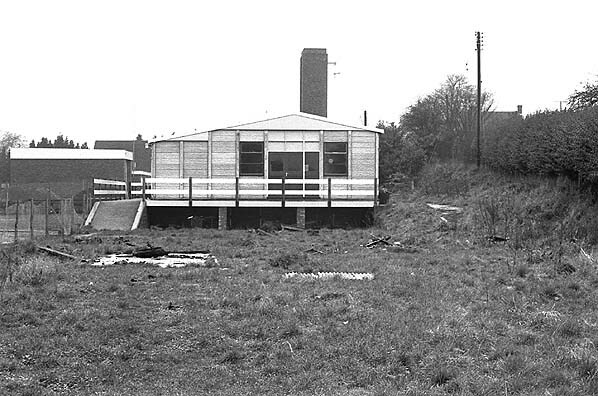 Forest Row station looking in November 1967, the goods shed is seen on the left.